Woven fiberglass cloths are very common for marine & composite construction and repair. Light weight cloths tend to provide a smooth finish and are excellent for producing a waterproofing layer over wood or other surfaces when combined with the appropriate resin. Heavier cloths will provide greater strength and overall rigidity. 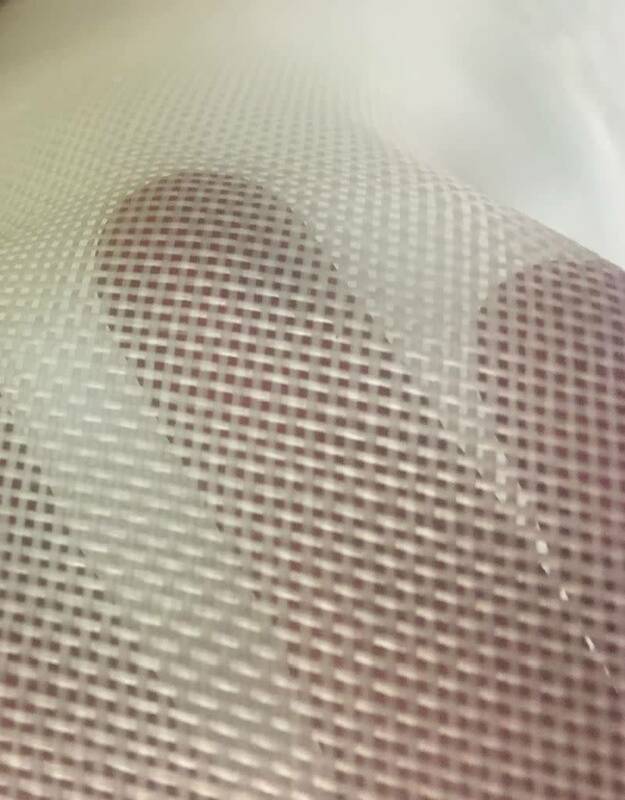 All of our fiberglass cloths are compatible for use with polyester, epoxy or polyurethane resins.